Corner lot in 60 lot subdivision that runs along Jones Creek Golf Course. All utilities, paved sidewalks, old world street lights, beautiful brick and stone entry wall. 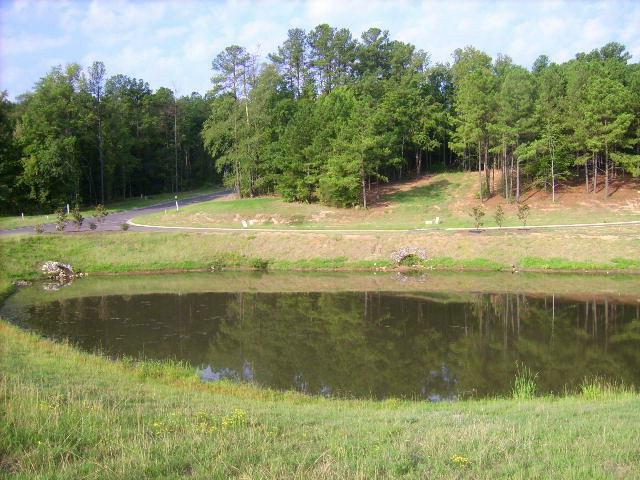 Build your dream home in this quaint neighborhood with Jones Creek amenities available. A $1,200 sidewalk fee will be charged at closing.